Happy Monday! 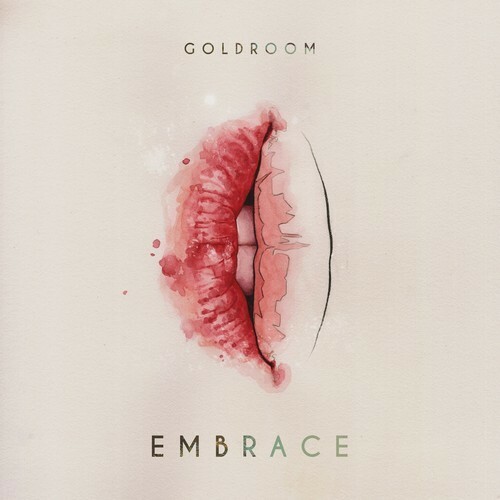 LA's Goldroom has a new track out called "Embrace" ft Ariela Jacobs on vocals. It's another excellent electro-pop dance track from this amazing artist that we've been covering for years. The track is part of an EP of the same name with several other excellent tracks that you can check out/buy on iTunes. On a side note be sure to find Goldroom on instagram. I follow him on there and he's always posting amazing serene pics.